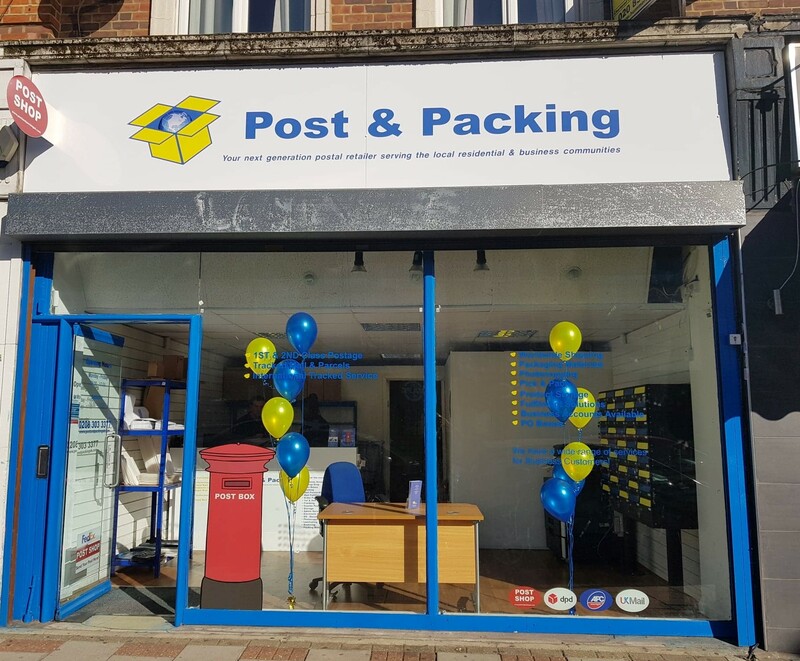 The Welling branch opened in October, and will change the way you think about mail fulfilment and requirements! If you’re looking for an easy way to ship both in the UK and abroad, Post and Packing are the name for you. To find out more, give us a call or visit the store yourself. To find out more on the incredible services we offer, give us a call or visit the shop today.